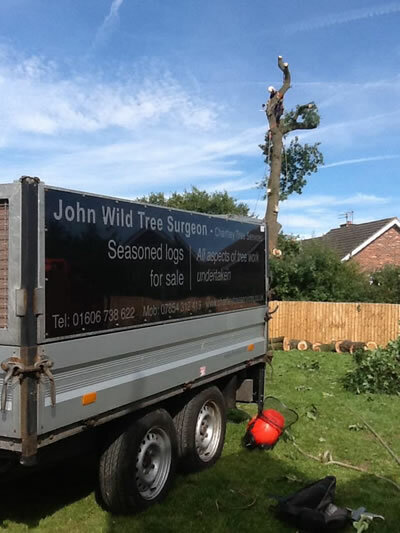 Chartley Tree Services offer a first class service. We use dedicated state of the art equipment. All work is planned with full Health and Safety and Risk Assessments. We are constantly researching the best tools and practices for treework.